Lovely recap! :) Happy New Year! Really chic looks indeed. Greetings! Amazing and stylish looks dear!!!! My fave is your look with the silk baseball jacket. Amazing with the leather skirt! Happy New Year, darling! I love all your looks, Jeanne! You have a great sense of style! I looove kiko nailpolish and you've just made me place an order for even more haha! 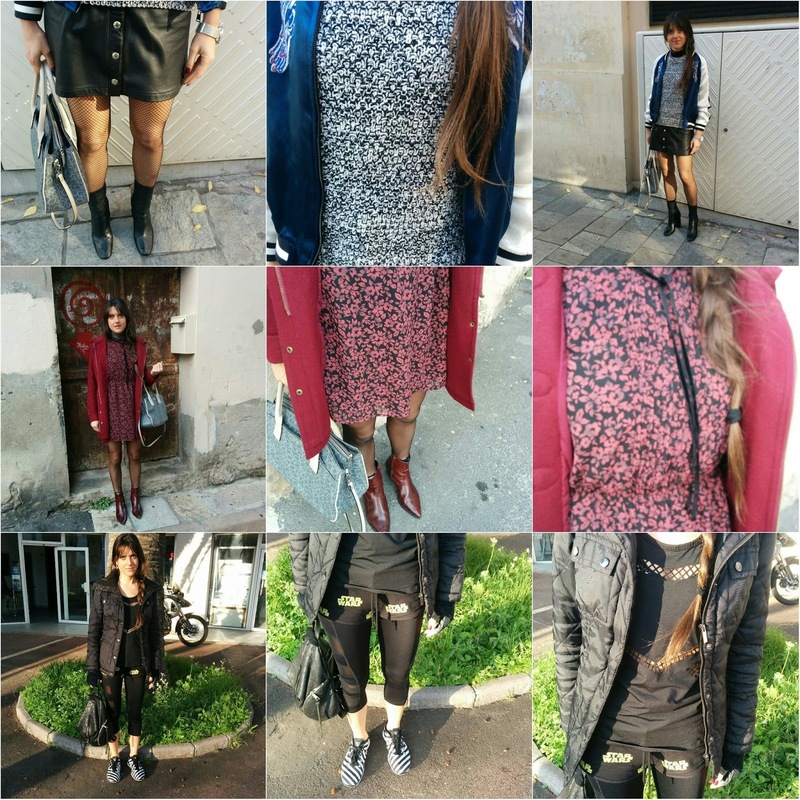 My favorite is the Star Wars one,really cool OOTD! Bel post! Mi piacciono tutti i tuoi outfit! Buon anno Jeanne! E buon inizio settimana! Love your plaid scarf!! Hope you had a wonderful New Years! Quante belle foto cara, sempre splendidi smalti!! Cool collection, love this post, and happy new year to you! Originale e glam sempre.... che stile Jeanne!!!!! 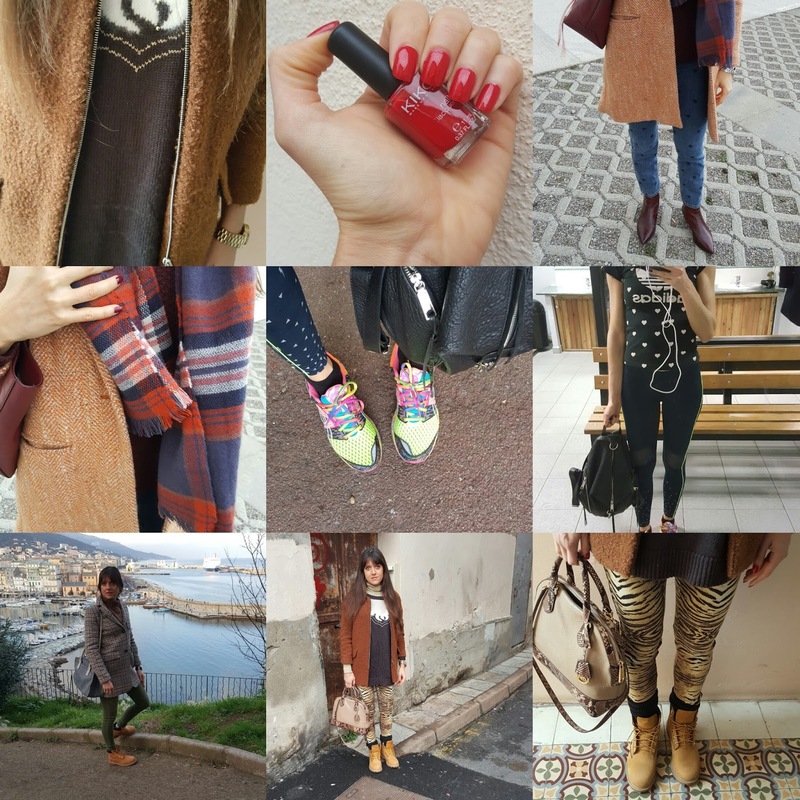 buon inizio anno, sempre bellissima ..
Looks like you had a wonderful week, these pics are gorgeous! Happy New Year! 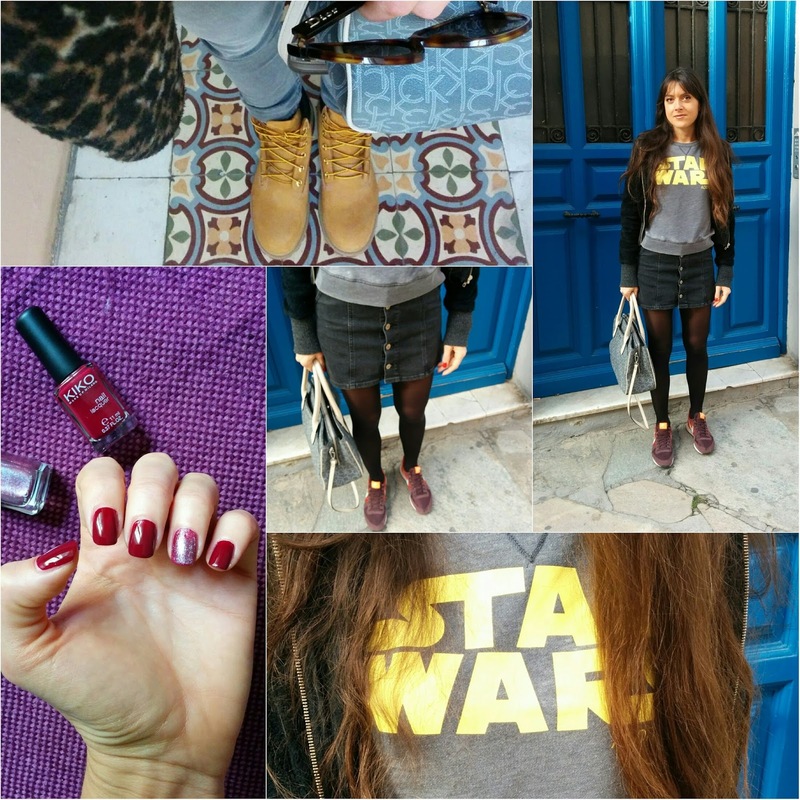 Love that burg outfit and the Star Wars tee! Looks like a fabulous long weekend! Happy New Year! Love all these fabulous looks, Jeanne. All the best for 2016! Gorgeous gorgeous pictures looks like a fabulous week! I love Star Wars!! that TShirt rocks!! Great outfit, I totally like the photos. Thanks for sharing.